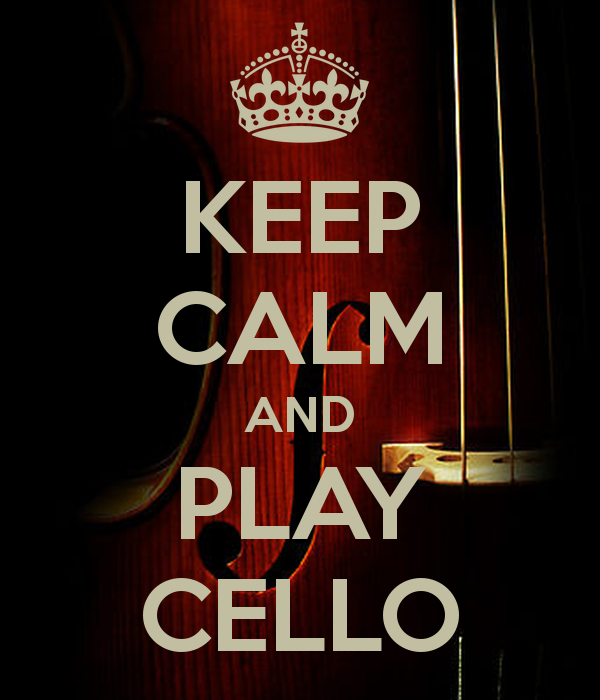 Start with Cello Online. Great website! ​Hat tip Mr. Bill Rose from Howard County Public Schools for the VIDEO Lessons.